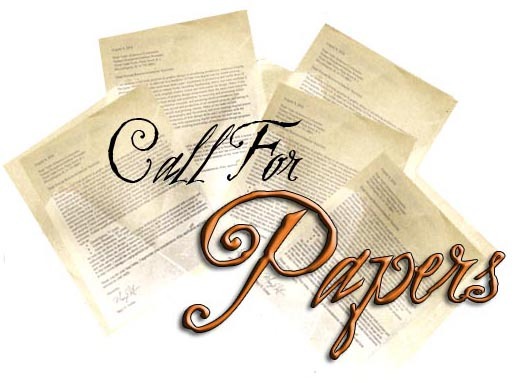 Environmental Communication: A Journal of Nature and Culture, Volume 6, Issue 4 (December, 2012) is seeking for manuscript submission. This call for manuscrits invites empirical research and critical essays on Visual Environmental Communication. Priority is given to submissions that draw on and offer analysis of concrete visual representations rather than those with a more theoretical or interpretive focus. Manuscripts should be submitted by 30 November 2011. For detailed information visit: http://tandf.co.uk/journals/renc OR contact Anders Hansen at ash@le.ac.uk with questions.